NASHVILLE, Tenn. (October 7, 2015) – Taylor Hicks is on-deck to perform the National Anthem next week at the Major League Baseball Division Series Playoff Game Five at Kansas City Royals, which will be televised on Fox Sports 1 (FS1). He is also on the ice to perform this week at the Nashville Predators’ home opener, Thursday October 8th. 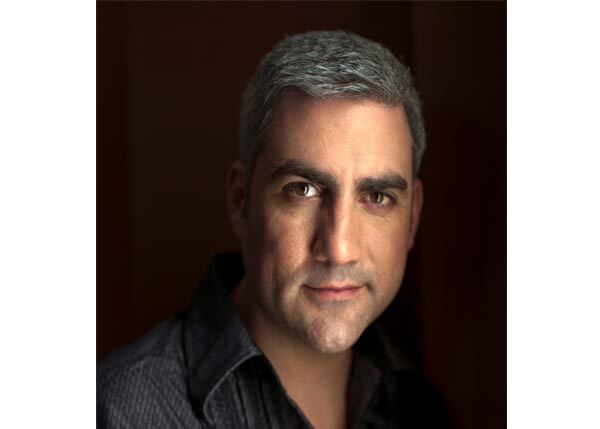 Taylor Hicks is one of the most beloved and popular American Idol winners of all time. From the start, Hicks’ material on the mega-hit show set him apart, with a unique take on Country, Southern Soul, R&B and Blues. Sixty-four million votes were cast and nearly 37 million American viewers and more than 200 million viewers worldwide tuned in to crown Hicks the Season 5 winner of American Idol, making it one of the most-watched TV events of the last decade.